Coventry Cycle Speedway Club travelled to the Newport Sports Village on a very cold, wet and windy afternoon on Sunday, for their first pre-season friendly against Newport, and came away with a moral boosting win by 88-92. The home side rested first team regulars, Adam Bennett, Chris Davies and Dale Clark, while Mark Carmichael was unavailable, but Birmingham’s Mark Winwood took his place as a guest in their top six. British champion Ben Mould and fellow GB squad member, Jack Harrold filled the reserve berths for Newport, while Myke Grimes led the attack for the visitors, with some of Coventry’s new 2016 recruits making their mark for the coming season. 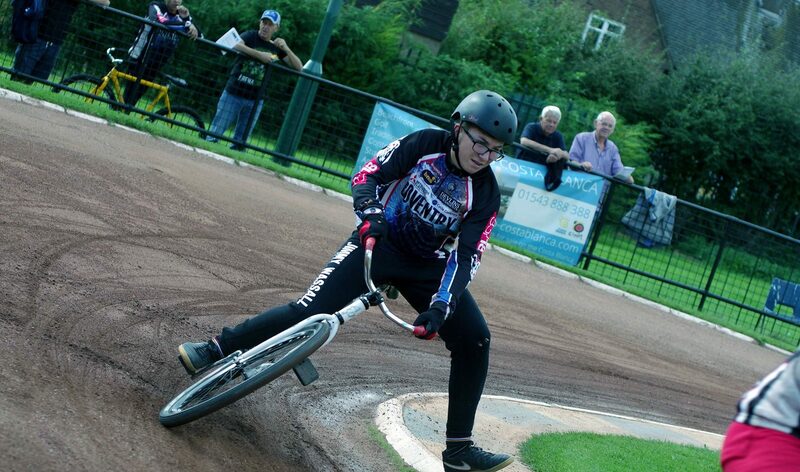 The meeting got off to a flying start for Coventry, with an excellent 7-3 from Jimmy Wassall and Myke Grimes. Wassall, coming of age over the winter and looking like a real prospect for the Midlanders this season, flew round from grid four, while Grimes took care of the Newport attack behind him. Newport registered race wins courtesy of Winwood and Mould, but Coventry were able to extend their lead with further advantages from their top six pairings. As conditions worsened, Josh Marsh took a tapes to flag win over Mould, which will prove to be a real confidence boost for the rider who has as much speed and potential as he does self-doubt. 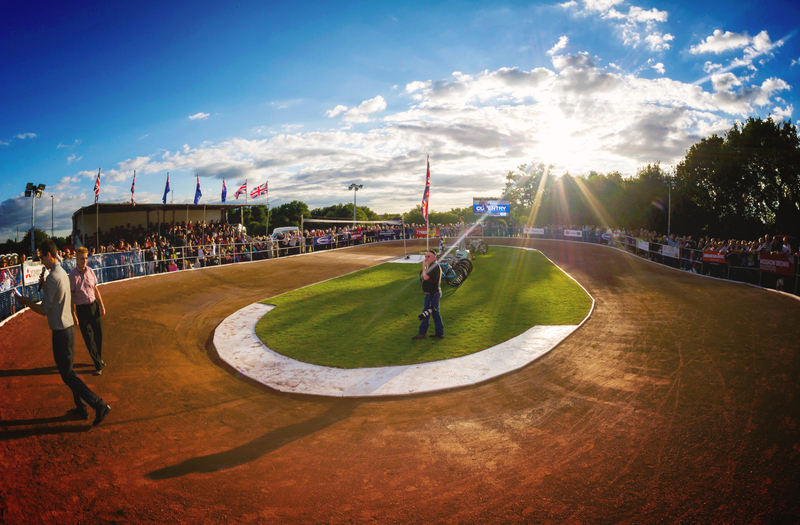 However, Newport utilised the 2016 British champion alongside fellow reserve, Jack Harrold, to pull back the scores with their own 7-3 heat advantage in heat 9 as both teams traded advantages and shared heats. Wassall and Grimes capped off a successful day with their third heat advantage of the afternoon before Coventry wrapped up the victory in heat 18. It was a promising day for Coventry, who often suffered last season at regional level. Jimmy Wassall and Josh Marsh, the latter ably assisted by Dan Drewett, gave team boss, Lee Marsh, great encouragement with their performances, while Ollie Morris and Joe Andrews battled hard in the tough conditions throughout. Sam Hardie and Kyle Barlow, each in their late 20s, enjoyed another outing and experience of first team racing under their belt. Both getting race wins, while Hardie was always in the thick of the action. Thanks must go to Newport for managing to salvage the meeting despite torrential wind and rain, as well as ensuring an even competition between the two sides by resting riders from their South and South Wales Division One title winning squad. 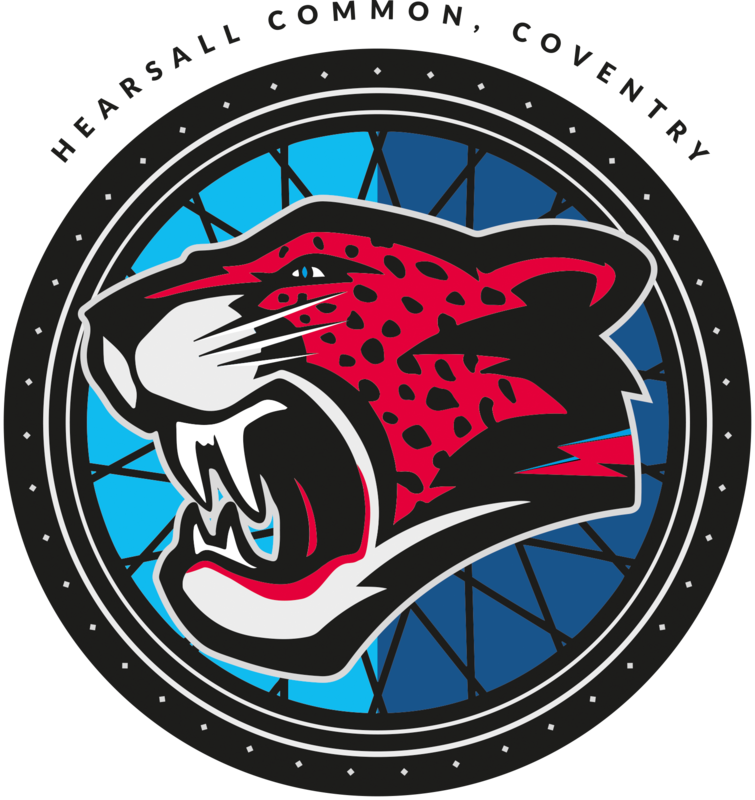 Coventry host Manchester side, Astley and Tylesley at Hearsall Common this coming Sunday, with tapes up at 2pm. A training session will take place before the match for the rest of Coventry’s membership, with times to be confirmed. Photo of Jimmy Wassall by Ray Andrews.